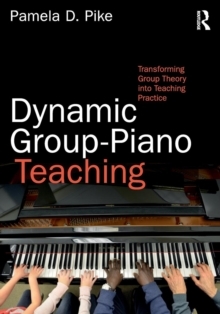 Dynamic Group-Piano Teaching provides future teachers of group piano with an extensive framework of concepts upon which effective and dynamic teaching strategies can be explored and developed. 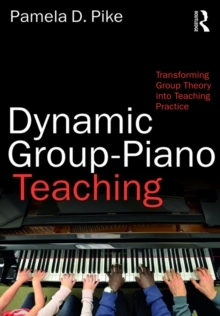 Within fifteen chapters, it encompasses learning theory, group process, and group dynamics within the context of group-piano instruction. This book encourages teachers to transfer learning and group dynamics theory into classroom practice. 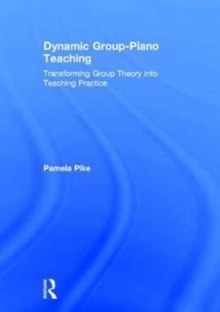 As a piano pedagogy textbook, supplement for pedagogy classes, or resource for graduate teaching assistants and professional piano teachers, the book examines learning theory, student needs, assessment, and specific issues for the group-piano instructor.